For more information what Nano Server supports, please read Getting Started with Nano Server. 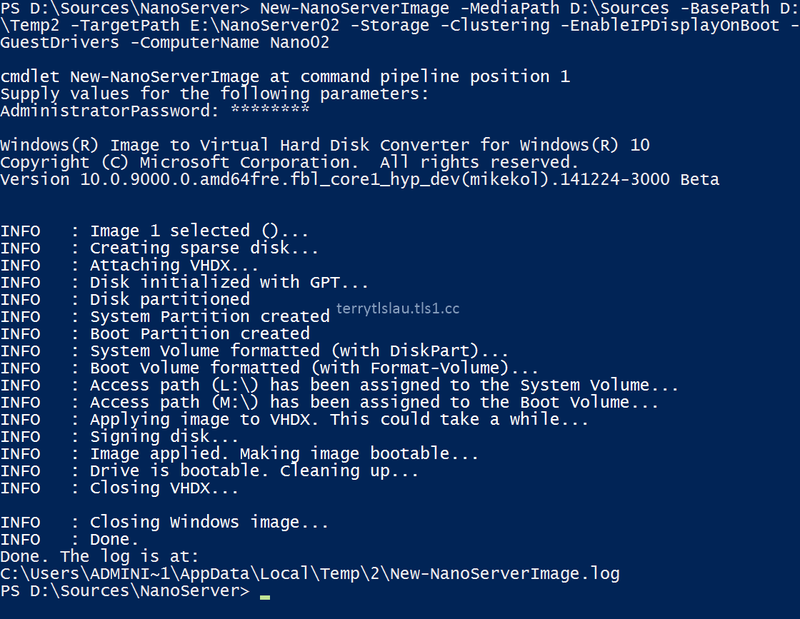 In this post, I will try to create a Nano Server VHD by the scripts which are provided by Microsoft. 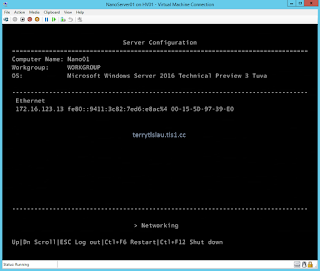 Then, boot the Nano Server VHD and VHDX on a Hyper-V Server. 1. 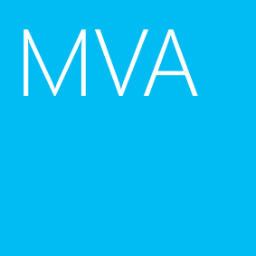 Log in a Hyper-V server as administrator. 2. Launch PowerShell as administrator. 3. Navigate to installation DVD path \NanoServer. 4. Perform . 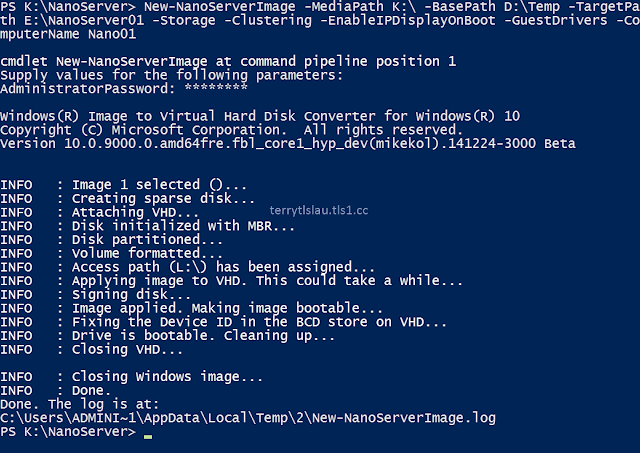 .\new-nanoserverimage.ps1 to load the PowerShell function. 5. Perform New-NanoServerImage -MediaPath <Source path of installation DVD of folder> -BasePath <Temporary folder path for conversion> -TargetPath <Target folder path> -<Feature Name> -EnableIPDisplayOnBoot to create a Nano Server vhd. This script prompted you to enter the local administrator password for the Nano Server. Eventually, the Nano Server was created on the destination folder. Then, you can create a Generation 1 virtual machine and then attach the virtual hard disk. Remark: The current script, New-NanoServerImage, created the VHD with MBR boot partition so we need to use generation 1 virtual machine to mount it. 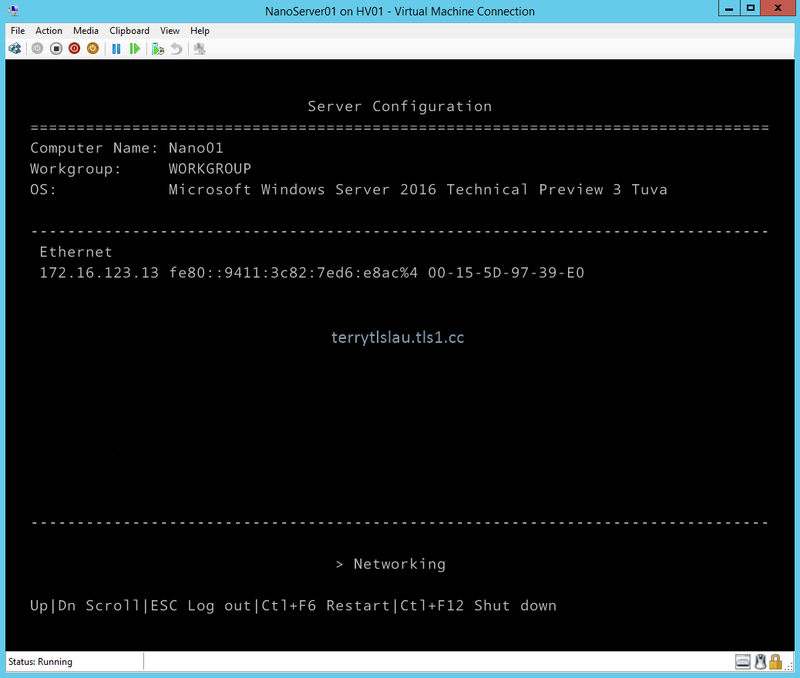 To use generation 2 virtual machine for Nano Server, we can update this script manually to change to vhdx with GPT boot partition. Based on my testing, I updated the following line numbers of this script. As a result, we can set up Nano Server on virtual machines. To manage Nano Servers, we can perform PowerShell cmdlet, Enter-PSSession, to connect and manage the Nano Servers.